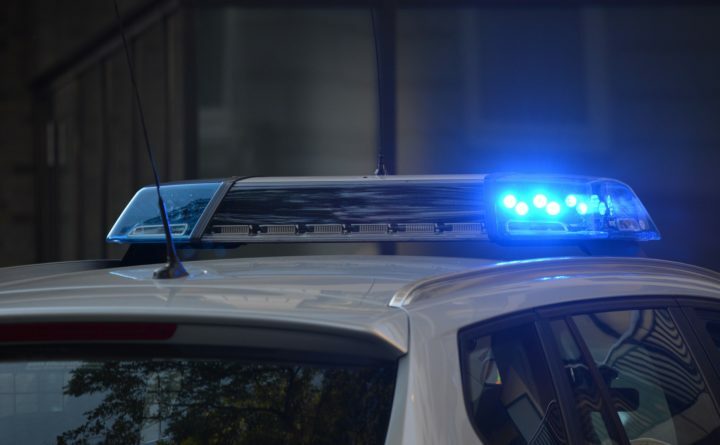 Proposed legislation could impose a waiting period before law enforcement officers are able to make public the names of crime, crash or accident victims. Criminal Justice and Public Safety Committee members on Friday heard public testimony from Connie Staples of Oxford, whose husband, Thomas, died last October at the age of 57 in a logging accident in Auburn. Staples was there to testify in favor of LD 828, from House Minority Leader Kathleen Dillingham, R-Oxford, a concept draft not yet in bill form that seeks to institute a statewide rule requiring law enforcement officials to notify the families of people who die before notifying the media. Though the bill language has not yet been formed, Staples asked for a “mandatory minimum of a 12-hour restriction” on law enforcement’s release of the names of the deceased. Many law enforcement agencies have departmental practices or policies dictating how they disseminate the identity of deceased individuals to news media. It is not unusual for law enforcement officials to withhold names and details of a death from reporters until immediate family has been notified. The standard rule is to notify next of kin, which Staples said was done in her case before the Auburn Police Department made the details public. Likewise, there is an assumption on the part of reporters that when law enforcement does release details about people who have recently died, they have taken the proper steps to notify family, including next of kin. It’s not yet clear whether Staples’ recommended language will be included in Dillingham’s bill. Committee members will have a chance to weigh in on the proposal in the coming weeks.